Right from the very moment that you introduce a dog into your home, a bond is formed that only grows stronger. They are part of the family and just like how your family members are covered by health care plans, it should be the same for all cats and dogs. 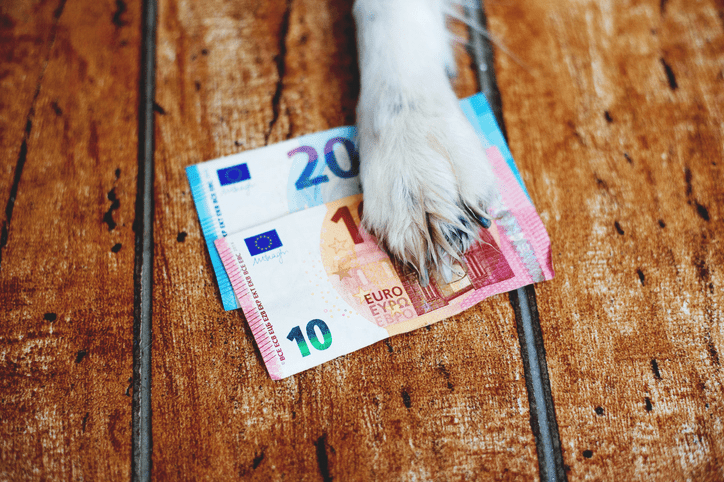 Unexpected vet bills such as hip dysplasia, a broken leg, or a sudden illness can be extremely expensive and can easily result in unwanted debt. So, as pet owners, getting a pet health insurance with all the premiums if required right from the very start is the best way to avoid all of this but how much does dog insurance actually cost, and is it worth it when you make a claim? Will the insurance premiums outweigh the possibility of having to pay out for operations and other huge expenses? Before even thinking about how much an emergency appointment or surgery would cost, you need to have some idea as to how much the expected visits to the vet will set you back. According to research, around $850 is the average cost of yearly routine veterinary visits. That alone is a lot for dog owners to have to fork out. This figure also caters for some minor but very common surgical procedures. That being said, $850 is still a lot of money and the thought of any emergency veterinary bills coming in is enough to give you a headache. Some dog insurance plans will cover up to a certain amount of money as standard, but will also cover some of the annual routine visits. As soon as people contemplate getting a dog, they typically base the costs on food, toys, bedding, and so on. Any vet bills that are taken into account are usually limited to a puppy’s injections and rarely stem much further from that. 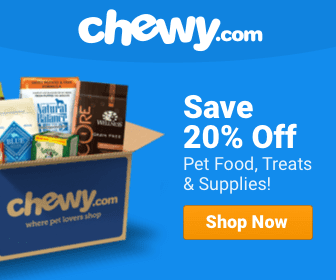 Research that was gathered from the American Pet Product Association shows that the yearly cost of owning a dog cost roughly $1,500 a year in 2012. As the years have passed that number has grown but the first year of owning a dog is the most expensive. Looking at the cost breakdown of the nation’s yearly spending on pets, we can clearly see that pet food is the highest expense. The second and third most costly expenditure regarding pets is that of veterinary bills and medications. However, when we look at the lowest national cost, we see that it is pet insurance coming after grooming and adoption fees. 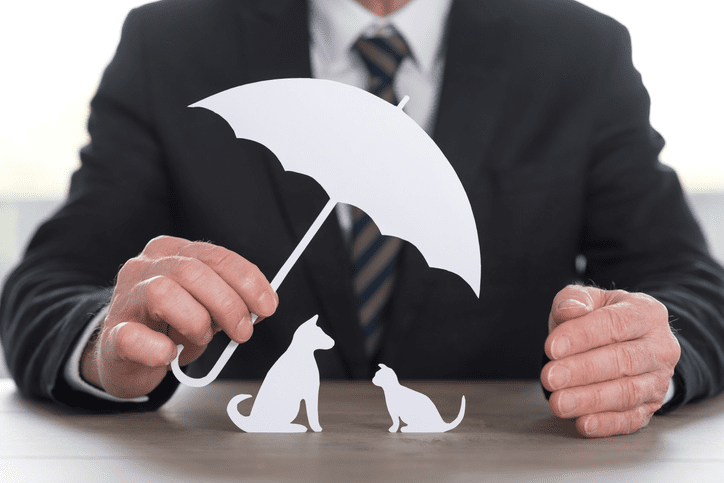 Dog insurance usually works as a monthly or annual, and the terms of the insurance plan will vary depending on which company you sign up with. The average monthly cost of dog insurance is around $40, which is both affordable and beneficial. Knowing that your pet will be covered should the worst happen brings peace of mind to an owner as the unbearable thought of not being able to pay for your beloved dog’s treatment is devastating. According to experienced and qualified veterinarian professionals, not only does dog insurance save the owner money but it also improves the quality of care. Once they have the confirmation of pet insurance, it enables vets to carry out specific testing that will help to establish a precise diagnosis. By doing this, better treatment plans can be implemented resulting in potentially faster recovery time. Almost every owner says they would give everything they have to ensure their furry friend gets the best treatment, but many people underestimate just how expensive veterinary bills can be. A lot of the time, these unexpected bills could wipe out an owner’s savings, and sometimes it would still not be covered. But, with adequate dog insurance, an owner is met with better treatment options that they can afford, should they end up in the doggy emergency room. These days, dog insurance is quite competitive and even a simple online search will give you compare costs between multiple companies. 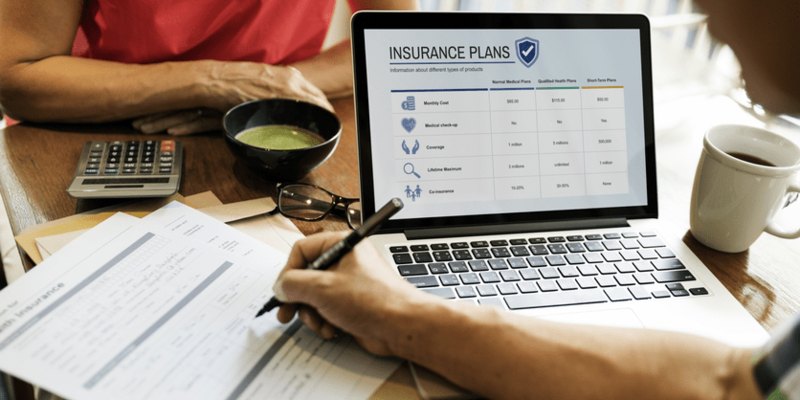 While the price of insurance definitely counts, for one thing, it shouldn’t be the only factor in the decision-making process. It all depends on what the insurance plan covers and in order to choose the right one for your dog, it’s best to speak to your vet. They have a wealth of knowledge about potential concerns with different breeds, and their insight could help you to choose an insurance plan that you will benefit from the most. Your vet will also advise you that insuring your dog from when they are a pup is the best thing to do, as insuring them when they are older could result in certain exclusion clauses for pre-existing conditions. The most basic packages for dog insurance is generally suited to puppies. It is, of course, the cheaper option which means that your pup is covered for much less. As standard the packages typically include expected vaccinations and routine veterinary visits. Definitely the most popular option as it covers a lot more than the basic package is that of the advanced or major dog insurance plan. Naturally, the price of this plan is quite a bit higher; however, you do get a lot more for your money. On average, most major or advanced plans cover accidents, prescriptions and medication, surgery, and chronic conditions. With some dog insurance companies, hereditary conditions may also be included. This type of plan is beneficial for older dogs or younger dogs depending on your surroundings and location. A high-end dog insurance package is only available through a limited number of companies. But for those who want to be as secure as possible, this is the package to look for. 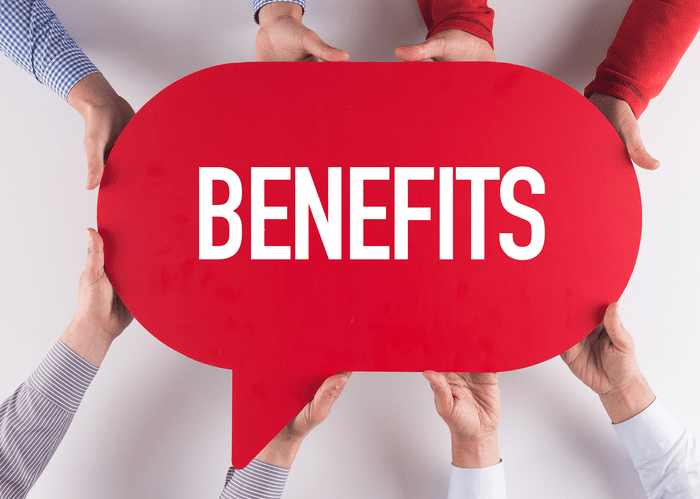 It usually combines the coverage of the basic and the advanced or major packages meaning that routine visits and vaccinations are covered along with all of the benefits that are in the second tier insurance plan. Once you know what type of health condition your pet may experience later in life the decision of which insurance plan to go with becomes much easier. It’s very similar to obtaining any other kind of insurance, and all it involves is a small amount of paperwork. Dog insurance really can make all the difference, and with the peace of mind that your dog will be well treated should it need it, you can concentrate on the second most important thing: doggy cuddles!